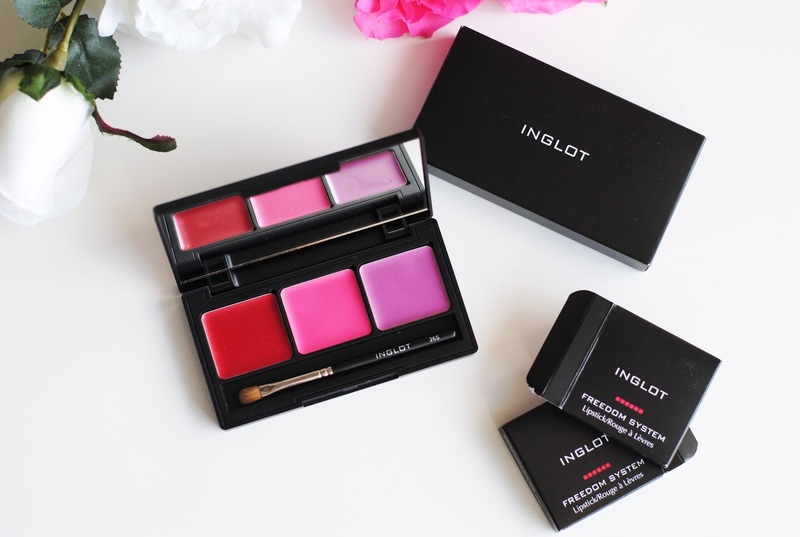 Inglot did a tiny Valentine's Collection, and of course it is all about the lips. 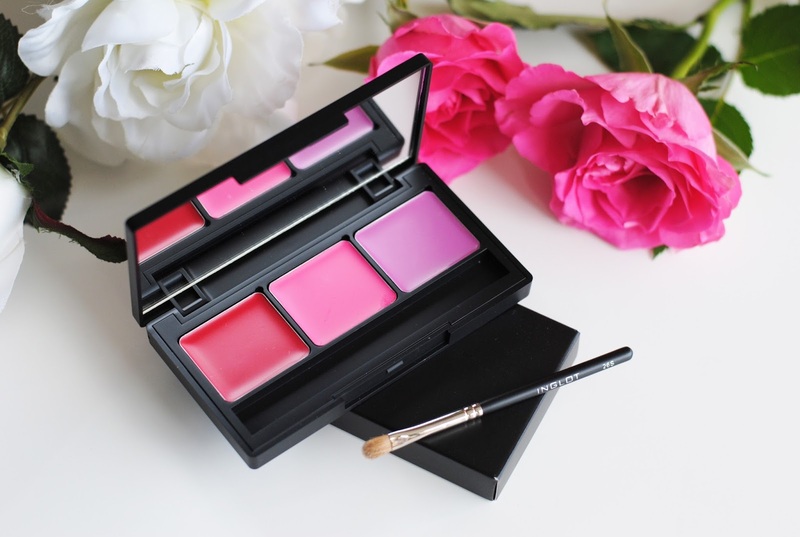 Well, the collection actually exists out of one product, a pretty lipstick palette. 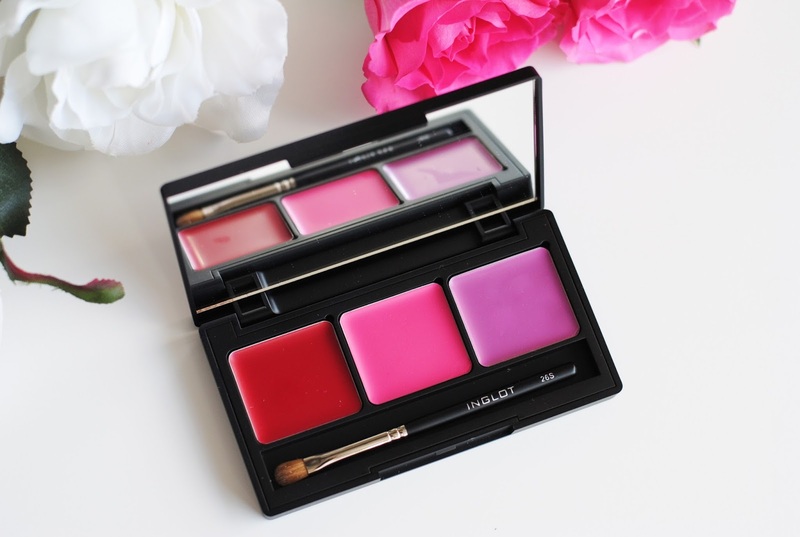 And of course the lipstick palette is a Freedom System palette, the Inglot palettes that you can mix and match yourself. 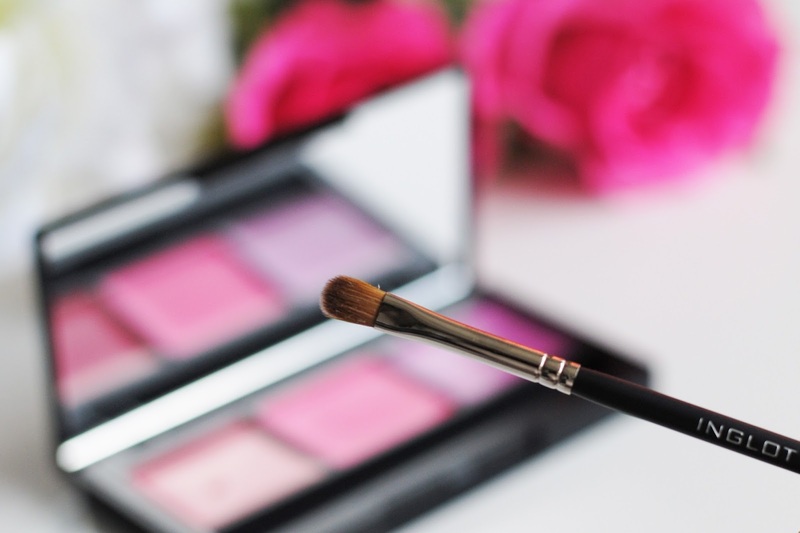 There are actually over 100 colors available to fill your own palette with. I also got the 26S lip brush with it, and it works very precise for such a little brush. All the lip swatches are applied with it. I'm definitely thinking about getting the regular, bigger size! -27: is a berry red satin, absolutely one of the shades I would wear on a daily base. -518: is a completely matte hot pink color. 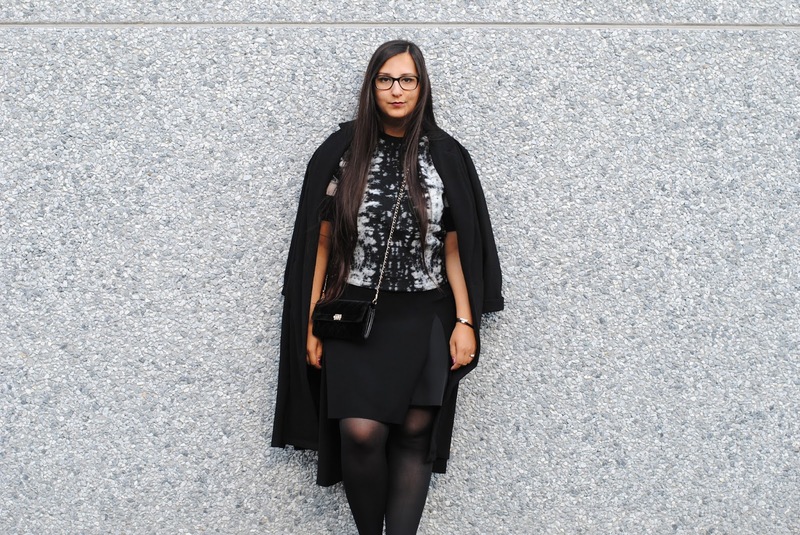 Bold and daring! -18: is a purple satin lipstick. Again something quite daring. 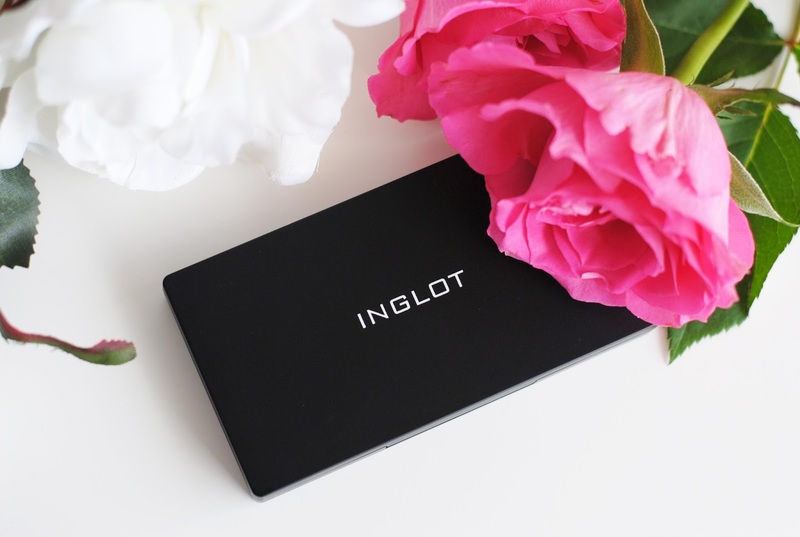 Inglot has 2 finishes, a matte and a more of a satin finish. (There are also pans with lipgloss.) The satin finishes are creamy and shiny, and apply easily. And boy, do I love these! Seriously, these are amazing. I'm actually wearing one of these right now. The matte finishes are just like the lipsticks a bit more dry, but the lipsticks in a pan are not as dry as the regular matte lipsticks. They're all perfectly pigmented. I love Inglot's Freedom System, and I actually didn't knew (or forgot) that Inglot also has lipstick pans. And I'm a big fan of the satin lipsticks. 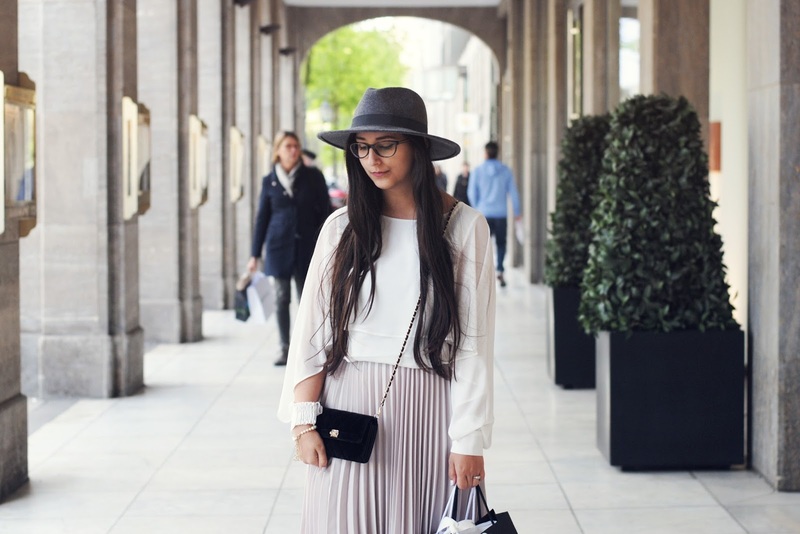 They are incredibly good: last long and have a gorgeous shine. Now I really need to get my hands on some of these lipsticks! 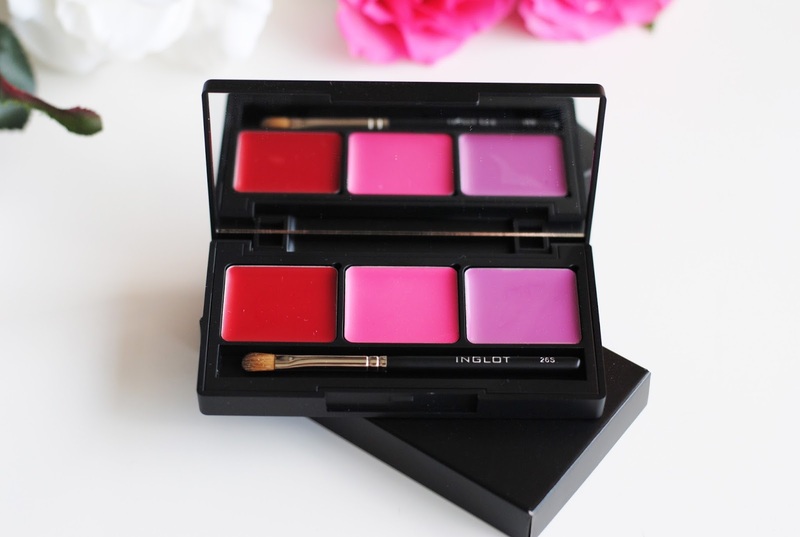 What do you think about lipstick palettes? Do you have one? 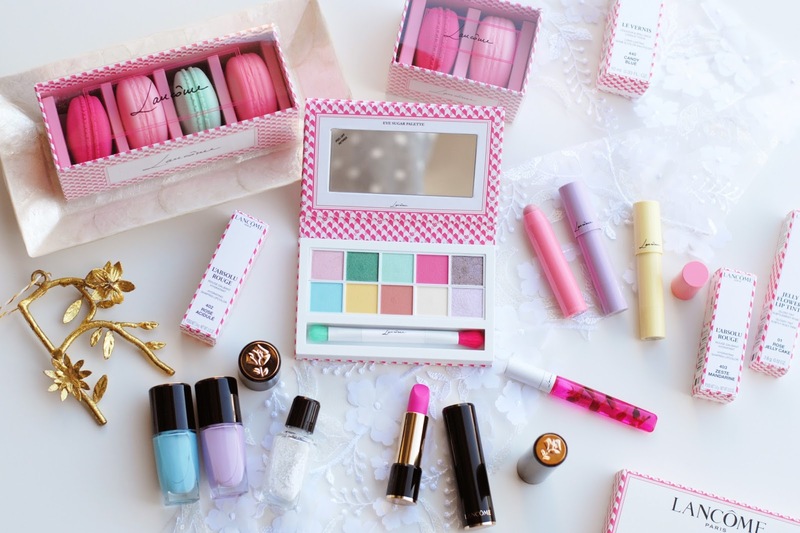 I love the lip colors! They really suit you. I don't think I can pull off the purple shade. 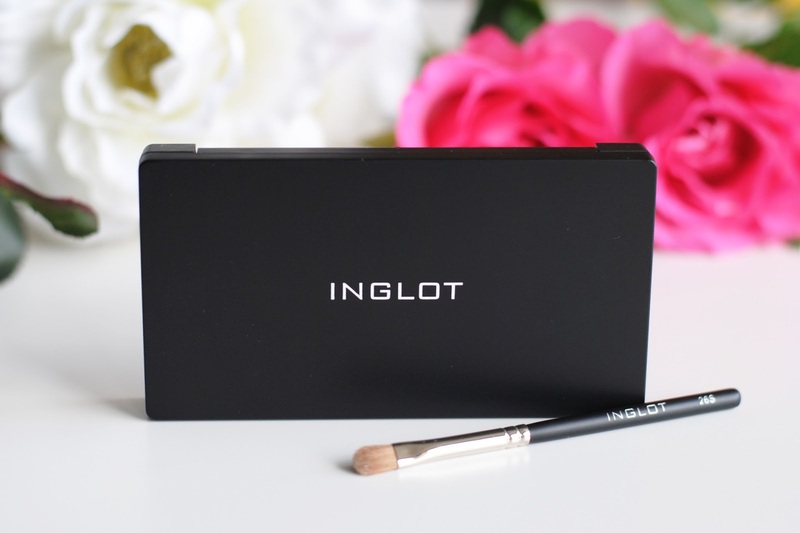 Inglot has amazing products. The colors are really beautiful! I didn't expect they would apply that well, but they are so pretty and pigmented! 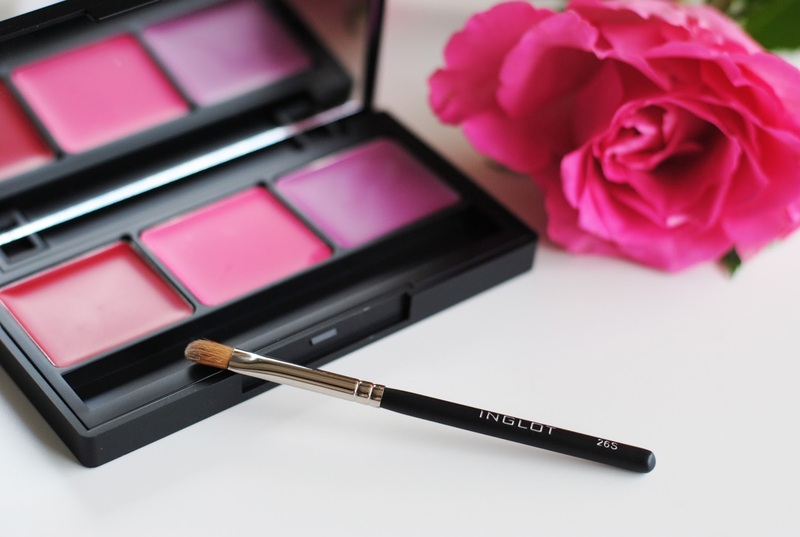 I have a lipstick palette from Dior (travel) that I bought in the AirPort.